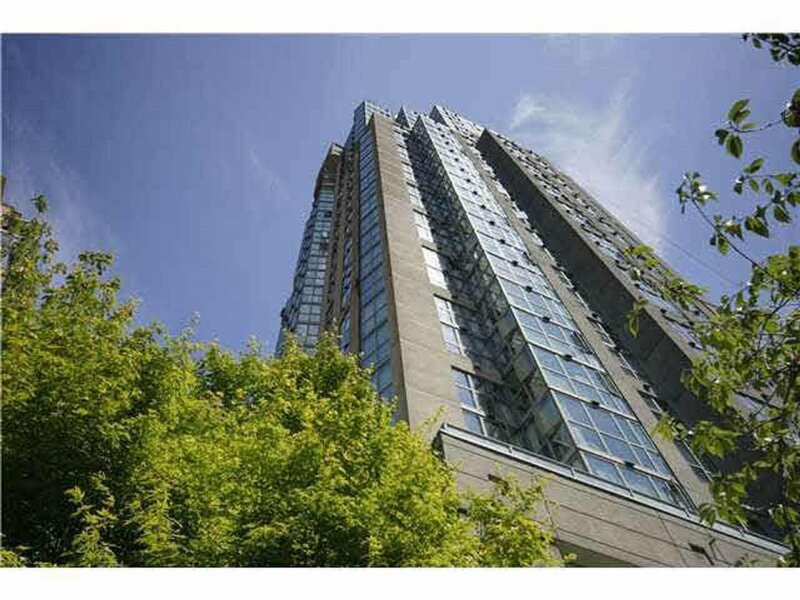 Nice corner unit filled with natural light and has view of the Vancouver city lights, offers hardwood floors, stainless Appliances, custom paint, crown mouldings, custom doors. Many amenities to enjoy in the complex, indoor pool, hot tub, Sauna, exercise room, parking and storage. Walking distance almost everywhere in downtown Vancouver. This unit is very pleasant and quiet.